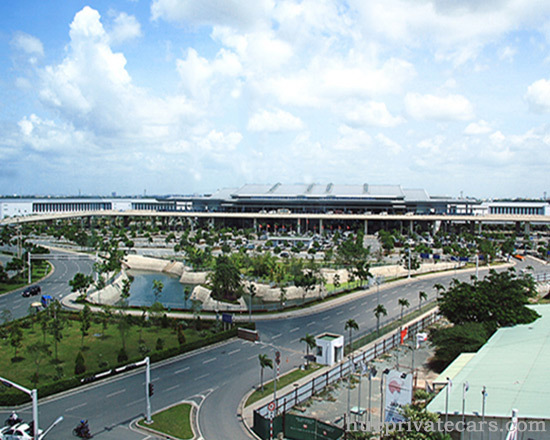 Ho Chi Minh Airport or also Tan Son Nhat International Airport is the largest airport in Vietnam. 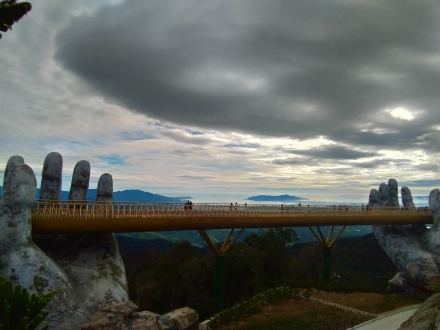 It is located in Tan Binh district, about 6 km north of the center (District 1) of Ho Chi Minh City. 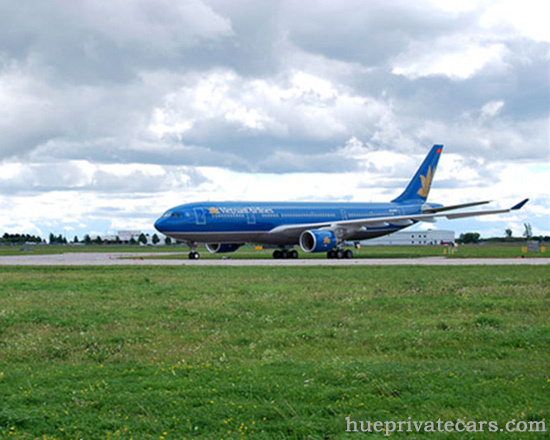 Tan Son Nhat airport is the usual destination for those coming to the south of Vietnam. 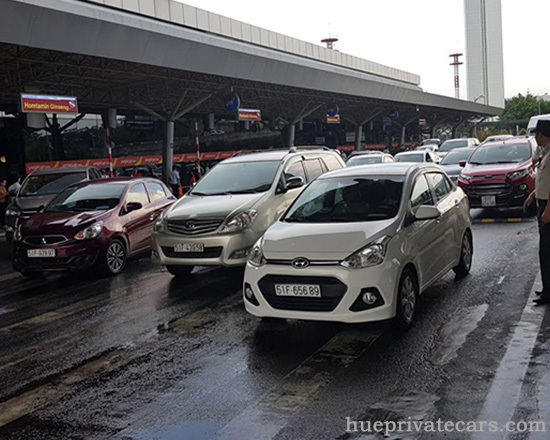 Therefore, it’s easy to understand why the need of Ho Chi Minh Airport transfer is always very high, especially transferring from Ho chi minh airport to District 1, a center of entertainment and tourism of Ho Chi Minh City. Our private car service was born to meet that need. 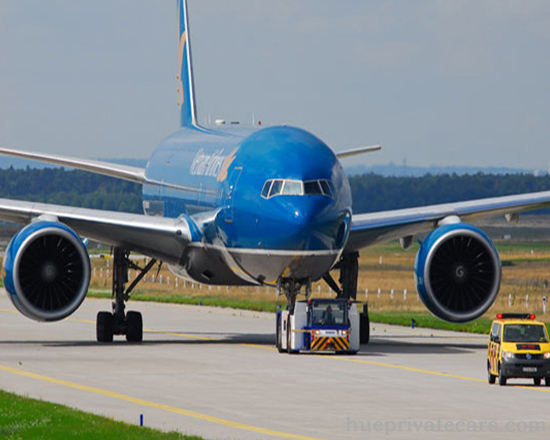 With many convenient features, a private car is the best Ho Chi Minh airport transfer to city . 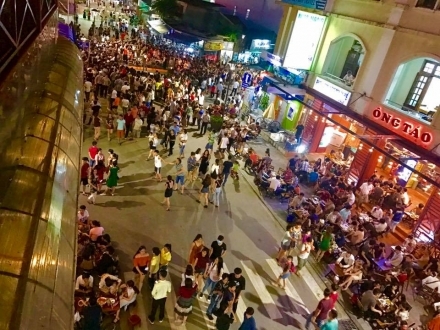 Include: Private car, Basic English speaking driver, Parking fees, road tolls, pick up inside Ho chi Minh city center. 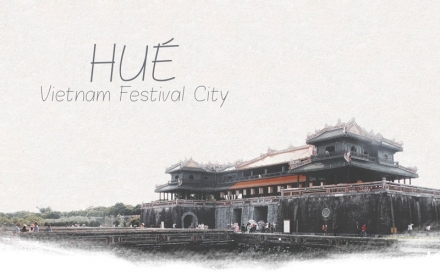 Why should you get a private car for the trip from Ho Chi Minh Airport to city? Price is per car, not per km, so you can leave behind your worries about getting scammed by taxi. All drivers are experienced, friendly and can speak Basic English. How do you recognize us in airport? After your booking has been confirmed, our driver will have the details you have provided, flight number and arrival time. Our driver will show your name on welcome board at arrival gate and drive you to your hotel/stay in the city center (District 1). 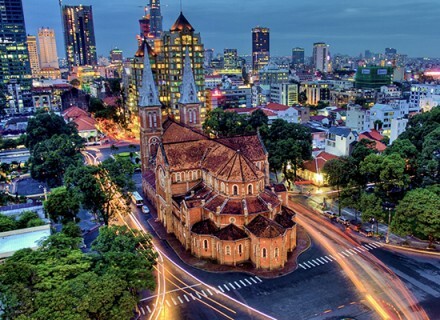 We also provide Transport Services from Ho Chi Minh City to Tan Son Nhat Airport when you would like to leave city. You can pay for our driver after the trip in cash, Vietnam dong or USD. The above price is only from Ho Chi Minh Airport to City (District 1), if your hotel/stay is located outside the city, please contact us to know exact price. 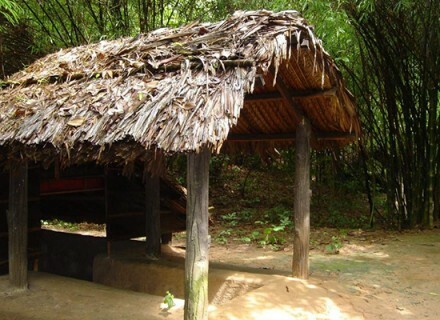 What is the price for a transfer from Ho chi Minh domestic airport to hotel in Ben Tre for 2 person with 2 bagsiden? Yes, it’s 90km far from Ho Chi Minh Airport to Ben Tre Province. And the price for this is 80$/ car 4 seats. Yes, with 2 people you can use a sedan 4 seater, and the price for this is 20$/ car 4 seats / HCM Airport to the downtown. Extra Charges 10$ more for dropping off at District 4. I am looking for a quote for airport transfer from Tan Son Nhat Intl Terminal 2 to Sherwood Residence 127 Pasteur Street, District 3. We have a total of 16 persons, 7 adults and 9 children (excluding luggages). If you have total 16 people with luggage, you should use a Bus 29 seats or 2 van 16 seats. Can you give me total price for an airport transfer from International Airport Ho Chi Minh to Paradise Saigon Hotel district 1 for two persons??? Yes, 2 people you can use a sedan 4 seats. And the price for Ho Chi Minh Airport to the downtown is 20$ /car 4 seats. 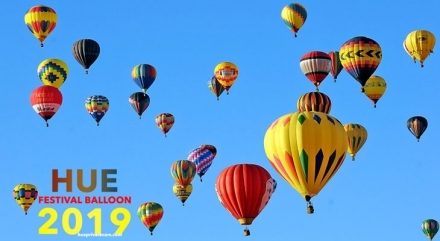 Please contact us via email or fill the form booking if you want to book with us! 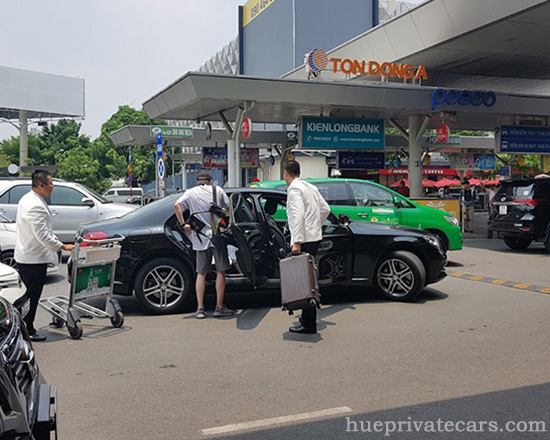 With 4 people, you can use an SUV 7 seats, and the price for this is 25$/ car 7 seater/ Ho Chi Minh Airport to downtown (Little Saigon Boutique). 4 people, you can use an SUV 7 seater. Can you please give me the total price for an airport transfer from the International Airport to the Rex Hotel for Nine People? 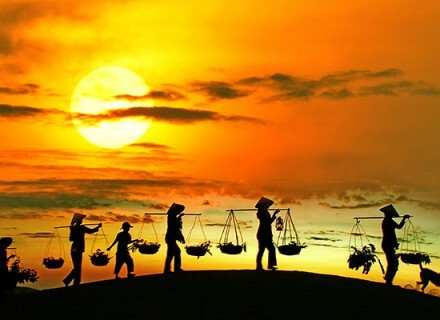 What about transferring 5 People from Ho Chi Minh airport to Ben Tre on Wednesday ? Thank you Hibon for contacting us.